Photography news you can use. 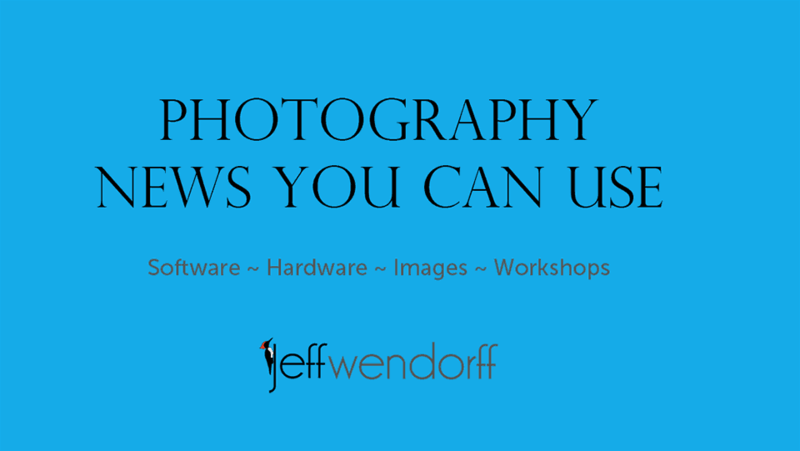 Jeff Wendorff offers news and updates on filters from NIK and Topaz Labs as well as new gear from Nikon and Canon. 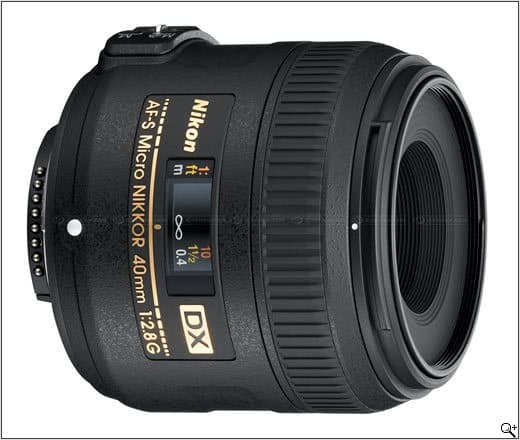 I love Borrowlenses. I use them to try new gear, to use exotic lenses and for equipment that I know I am only going to rarely use. They are terrific.. Here is a selection of news from the world of photography. You’ll discover hardware and software news and updates. Links to great images from around the web. 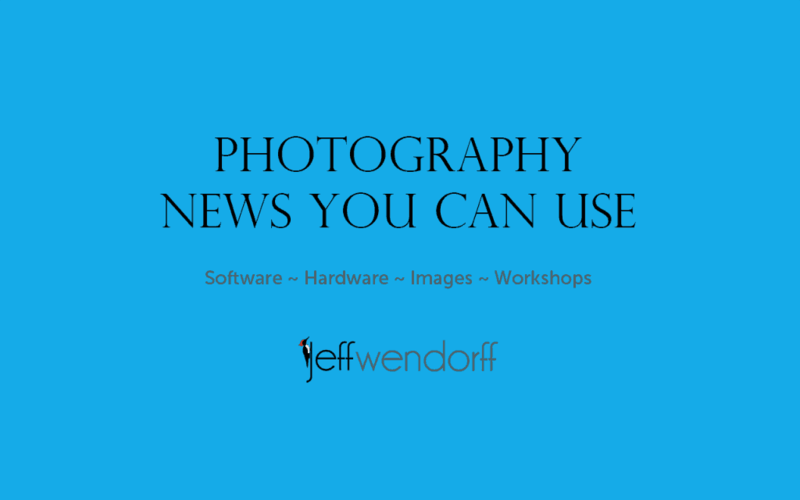 Photography workshop news and updates. And other tidbits that may be useful or might even make you smile! Just what everyone needs an 800mm F5.6 lens for their wildlife photography.